Jeremy has been changing lives in the fitness industry for over 5 years. Initially coming to the fitness industry by way of physique and bodybuilding, he has developed a well-rounded love and appreciation for every aspect of fitness. For the last 4 years Jeremy has also enjoyed the role of lead instructor at a high level personal training school in which he has helped certify other fitness professionals who have started careers and made an impact in the industry. As a fitness expert, Jeremy covers a wide range of fitness needs including: fat loss, contest prep, strength and conditioning, diet and nutrition, functional training, corrective exercise, and older adult training. For the last 2 years, he has been making a difference by working with clients managing muscular disease such as Parkinson’s, Multiple Sclerosis and injury rehabilitation. In order to achieve success and help his clients achieve amazing results, he focuses on developing and executing personalized fitness plans and holding everyone accountable along the way. 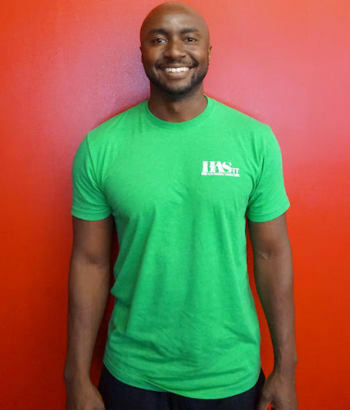 Jeremy has a passion for helping others, and looks forward to helping you with your fitness goals!